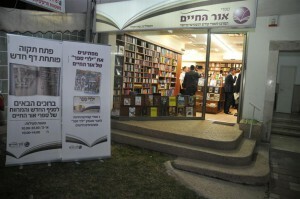 and distributing hundreds of new titles annually. 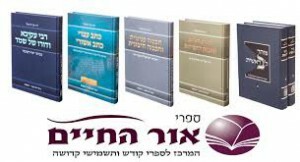 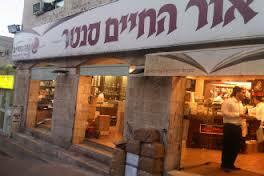 Sifrei Or Hahaim has a wide range of basic Seforim such as Shas Vilna, Hassidic works, children’s Seforim, novels and more. 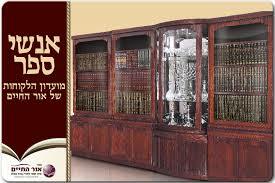 They also distribute for Oz ve Hadar, Encylopedia Talmudit and many other major publishers.